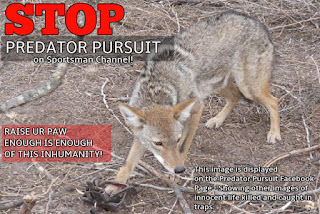 RAISE UR PAW NEWS: THE PURSUIT TO STOP THE INHUMANITY! 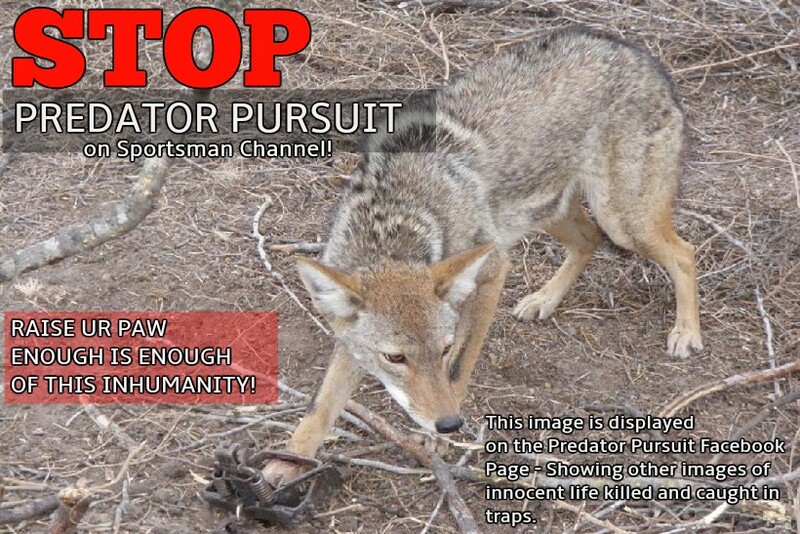 As you scroll down the comments, more and more images surface of innocent life being caught in the same manner – horrific photos that leaves any individuals with a heart, saddened and disturbed by such crimes against nature. But even though there is a flooding of disturbance and outrage due to these images, there is also this sickening reaction that individuals would actually support and be proud of such inhumanity ... making you instantly question their mentality and humanity – not to mention questioning the Government and these sport channels for even permitting such cruelty. As humanity, would we stand for or support the same actions and behaviors if it were a child that these displays of cruelty were against? Would we look away and ignore the exhibit of such disrespect and inhumanity against such an innocent soul? Of course not... that would be warped and psychotic.. wouldn’t you agree? And yet here these behaviors are being committed against animals, lives who are just as innocent as children – and yet we as animal protectors and angels are being condemned and ridiculed for seeing the truth and trying to get it exposed and stopped. #RAISE UR PAW & LET YOUR VOICE BE KNOWN. Coward Bastards, it´s barbaric !! !